I am feeling like the big box stores that start Holiday everything early. It seems a bit early to start thinking about holiday gives in November, but your gives are part of your planning. 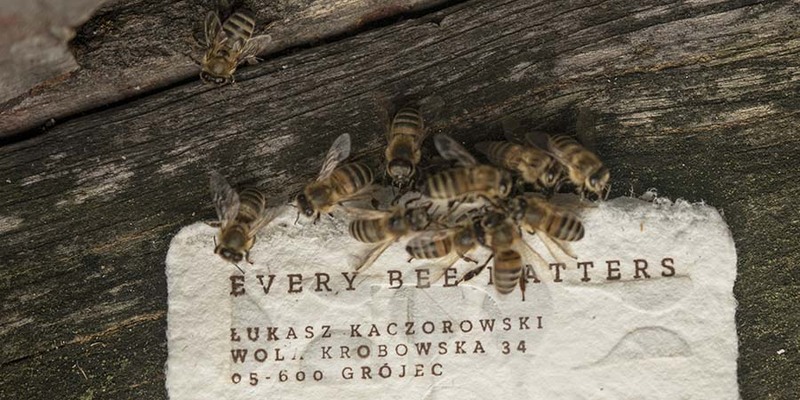 Many of us are great giving to people and animals during the holidays, but are we thoughtful about the planet as well? When you see Christmas trees on the curb, bags of garbage in front of people’s home, and packed freezers with leftover still going to waste, I had to take a hard look at how I gave to the planet over the holidays. Our family has come up with these 12 Holiday Gives that give back to our planet. My giving starts at the planning stage and makes these gives so simple. Send online Holiday Cards – We are big fans of handwritten cards but with so many holiday cards sent out, why not make an online card and save the paper! 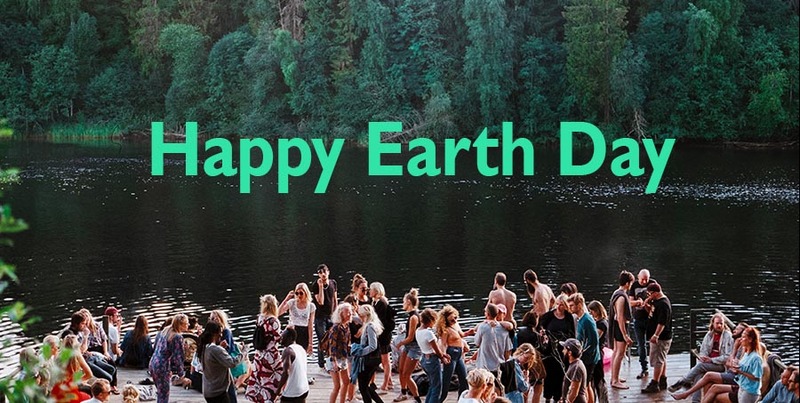 With so many free online design tools, this is an easy give for the planet. Reuse Gift Wrap or Don’t Use Gift Wrap At All – There are some great wrapping ideas out there that bypasses paper gift wrap. Wrap your household gifts in hand towels, or cook books in kitchen towels. I love putting my gifts in reuseable shopping bags not paper gift bags so people continue giving all year long (say good bye to plastic shopping bags). If you receive wrapping paper on your gifts, reuse it next year on your gifts. I have a special drawer for wrapping paper that I reuse again and again. Donate Flowers and Food From Your Workplace Party – When the party is over, what happens to those beautiful flowers and uneaten food? Donate the flowers to local seniors home, shelter or community organization. Plan in advance where you can donate any left over food. Not all organizations take prepared food but with a bit of research, you will find the perfect place that can feed those who need it most. Use LED Lights for Holiday Displays – For your holiday tree, outdoor lights or even your holiday table, use LED lights instead of regular bulbs to save energy and help the planet. Ask for Donations Instead of a Hostess Gift – Having a holiday party this year? Going to a holiday party this year? Forgo the Hostess gift (bottle of wine or small gift) and donate that money to charity instead. Put this information on your invites or if you are attending a party, bring the charitable receipt for the hostess or information about the charity. Make Vegan Dishes – Make a few more vegan dishes this holiday. No one is asking for a meatless holiday but you can make vegan friendly side dishes and desserts instead. Check out some of these spectacular recipes! 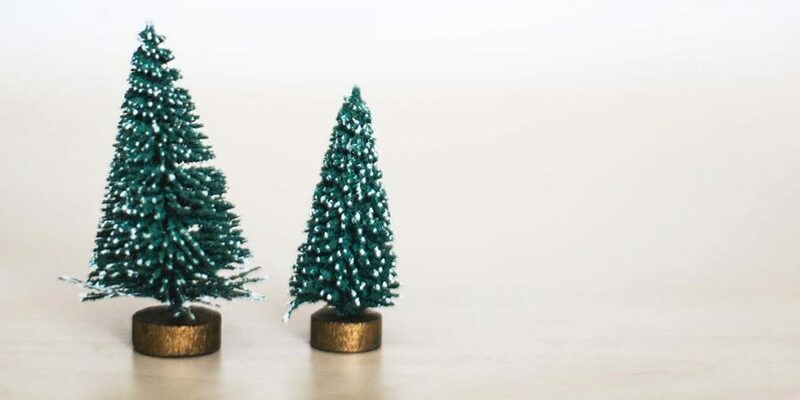 Reuse Your Decorations or Make Your Own! Your Decorations don’t need to be new and different every year. Marketing dictates that you must have a ‘new holiday look’ but reusing your decorations builds family memories, rituals and saves the planet. 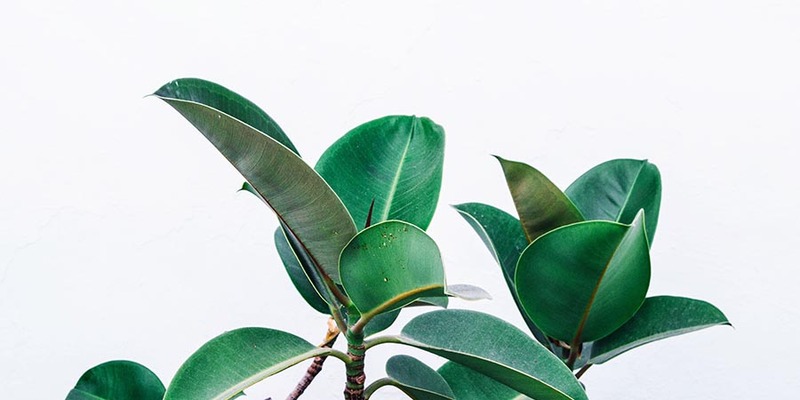 If you want a new look, make your decorations from things around the house or forage for natural elements in your back yard or park. Upcycle, Recycle and Reuse. Check out these ideas. Take Festival Walks – Get the entire family outside and take walks during the holidays. Appreciate the planet, see what it brings and just enjoy each others company. Share Party Transport – Take the bus, walk, or car share to your parties. Yes public transit sounds odd but people will love seeing you dressed up and looking great on public transportation. They too will be inspired to do the same. Buy Battery Free Toys – ‘Nough said no? If you buy battery free toys the batteries wont end up on landfill. As much as we hope people will recycle their batteries safely there is no guarantee. Recycle Old Electronics – Many of us will receive new electronics this holiday season. New coffee maker, new smart phone, new computer, or new blender. Recycle or donate the old ones so they miss landfill. With a bit of planning, planet gives are easy during the holiday. Now you see why I sent this out a bit early. If you add one of these gives this season, the planet will thank you. Keep this list as a reminder for future holidays and try to add one or two a year.  Remember to sign up for your 365give membership and add your holiday planet gives to your daily giving list. The more gives you add to the Impact Map, the more badges you receive!